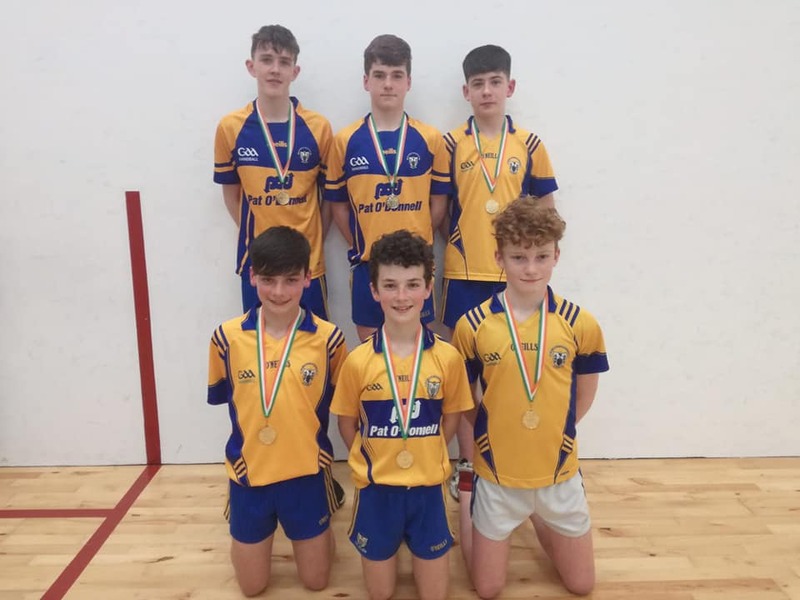 Congratulations to the Clare U14/15 Handball Team of 6 champions who were crowned All Ireland Champions on Saturday . 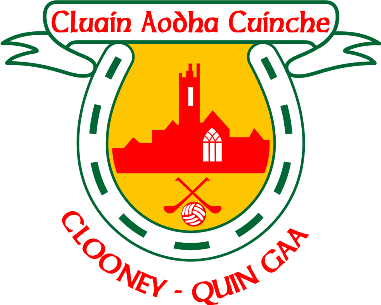 They beat Galway in the final on a scoreline of 80-39. 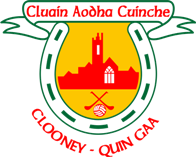 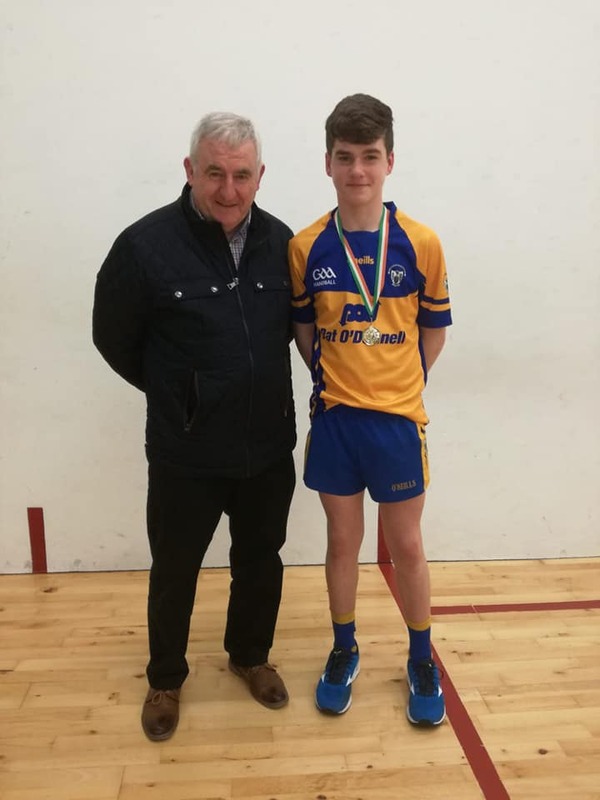 Well done to Clooney Quin’s David Considine who is a member of the team and captured his first first All-Ireland handball title.